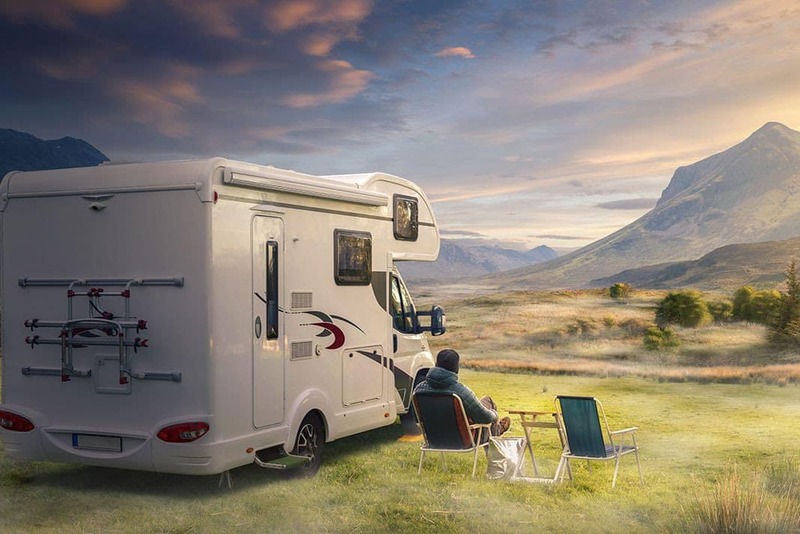 Home Lifestyles Where is your favorite “go to” place for RV accessories? Where is your favorite “go to” place for RV accessories? When you need a part or accessory for your RV where do you first go to purchase it? Do you hop in your car and head over to Camping World or a local RV parts store? Or do you visit Amazon.com or another online retailer? Our inquiring minds want to know. Maybe yours does, too (we hope so!). The survey may take a few moments to load, so please stand by. We look for the best deal, but we prefer name brands. But we find that amazon sells a larger variety and you still seem to find the best deal. And you are still many times supporting the brand name mfg. This unfortunately does not bode well for the smaller RV shops. I shop many outlet stores, depending on what I need. I do not and hopefully will not have to shop at camping world. We have a funky little RV parts and repair place here in Carson City (NV) called Ed’s RV. This place has every part RV related known to man! Hard to find the place but once you do it becomes your “go to” place. I use the shopping function of Google. I then purchase at the lowest priced reputable seller. I have no loyalty to any marketer. I always like to browse in a CW store but have only made one purchase there in 20 years of rving. The nearest location, McAllen, closed down many years ago and the options in the Rio Grande Valley are limited. Living in Mexico, I can now order anything online and have it delivered to my home here. I´m surprised that CW hasn’t become more competitive with their online store by lowering prices and providing more incentives. Amazon is winning hands down. Up until yesterday the closest Camping World or other store that carries specialized parts was 90 miles away. I do like stopping and looking in these stores but with Amazon Prime I can get my parts delivered quickly. My RV repair shop now opened up a small shop that I can go to. They can get parts and accessories in one day. I’m a loyal opportunist. Depends on the part and availability. If I need it fast, local. If I can wait, it’s where ever i get the best price. Tweety’s and eTrailer. Good service and good prices. like many I shop around: online, Walmart, local RV parts store and even buy parts from the mobile RV repair guy that does many of our repairs. He sells many parts, even the ones he uses for repairs, at or near his cost. I use the Tiffin parts store at the factory in Red Bay. My RV servicer has a good selection of parts, supplies and accessories as well as a thick catalogue offering a wide selection of not-so-often needed items. Northwest RV Surplus Supply in Oregon and Dyers online have both saved me a ton of money and have excellent customer service. Look for cheapest price delivered, part plus shipping. A lot of items are not RV specific so I’ve expanded my searches to suppliers that add an extra amount to the price just because it’s “RV” really???? We shop all kinds of stores for parts and supplies. Hardware stores, of course Walmart, CW, Bass Pro and on and on. We look for things we need all the time, grabbing the best deals. So often, regular household items work great in our TT. When we need RV specific items we shop online first, buying the best deal. At one time Camping World was my primary go to place but they are last on the list now. I generally shop Amazon first (Via RV Travel’s site) and if what I’m looking for isn’t available there I shop other on-line sites. I haven’t shopped at a retail location in probably 15 years, but then we live 75 miles from the nearest RV store or dealership. Like others, I shop several on-line sellers and go from there. I will shop on the web to see best price and delivery, as living in Canada tends to increase costs and some retailers will not ship parts thru customs. I like supporting our local dealer, but for bigger purchases I shop around online, no 1 particular site. It’s easy to check reviews and how to’s on youtube while doing so. I shop mostly at two Internet locations, RVUpgrades.com and Northwest RV Surplus Supply in Oregon. I shop where I receive the best deal. Rich, we didn’t include Walmart in the survey because the stores only offer a small number of items specifically for RVs.